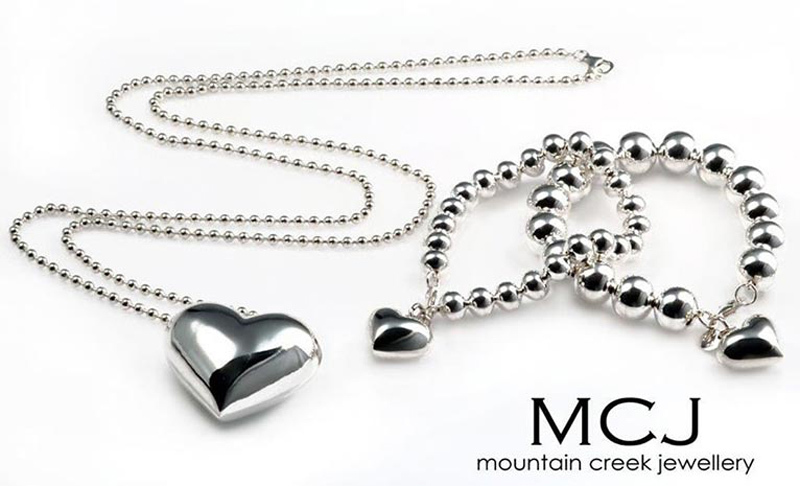 Mountain Creek Jewellery established itself as a premier silver jewellery supplier in 1999. The owners, Michael & Janine McLennan, have an extensive background in the jewellery industry, including 15 years as a retail jeweller, before switching to the wholesale, importing, & manufacturing field. MCJ’s jewellery range is sourced from different countries around the world, as we find each culture has its own unique designs, and different methods of manufacturing. In addition, we design a large proportion of our range to our own specifications, in keeping with the latest trends emerging from Europe & America. Our aim at MCJ, is to supply beautiful, functional, and extremely well made jewellery, with an appeal to all tastes and budgets. Why Silver? We are able to create both everyday, simple but striking pieces, to the special occasion cocktail, bridal, or just pure indulgence jewellery, all at a very reasonable price, while still ensuring these stunning pieces will last for generations. Available in our Moss Vale store only.